Michigan students who are 16 years old when they earn their general-equivalency diploma (GED) would be allowed to work full-time immediately under a bill passed Wednesday by the state Senate Families, Seniors and Children Committee. The bill, sponsored by state Rep. Kate Segal, D-Battle Creek, would amend the Youth Employment Standards act to allow 16-year-olds with GEDs to work full-time. Currently, only 16-year-olds have to have “completed the requirements for graduation from high school” to work full-time, while 17-year-olds with GEDs can work full-time. 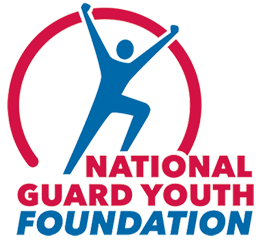 Segal sponsored the bill with graduates of the Michigan Youth Challenge Academy, a National Guard-affiliated alternative education program run by Marshall Public Schools, in mind. The bill has already passed the state House and now advances to full state Senate.